Last December I took a magical riding safari through the Okavango Delta, perhaps the most famous game area in Botswana. I had a fantastic time, with spectacular game viewing, long gallops along open flood plains and swimming with my horse through some of the myriad of channels that make up the Delta. 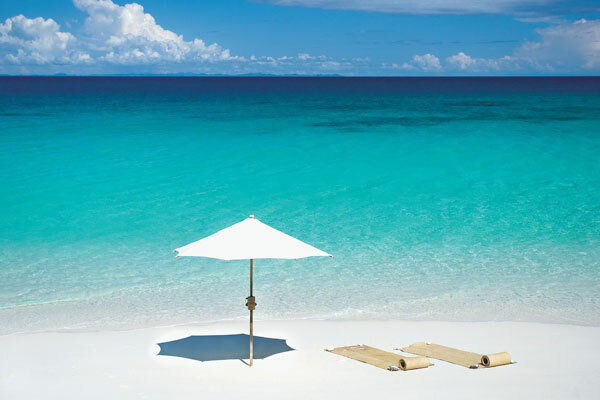 I came away wondering – wrongly as it turns out – whether Botswana could possibly have another location with so much to offer. 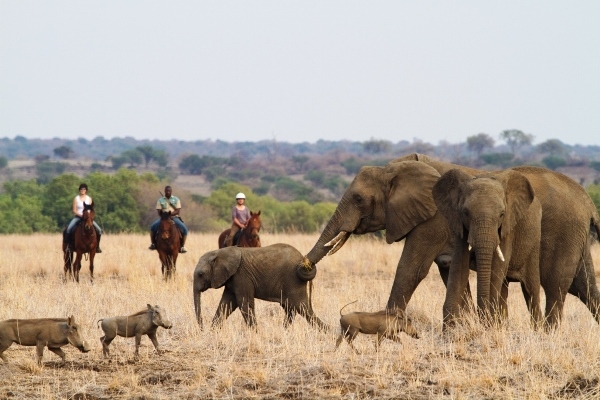 Riding with Limpopo Horse Safaris in the Tuli Block, also known as ‘Land of the Giants’ because of its huge elephant population, is at Botswana’s eastern tip, bordering Zimbabwe and South Africa. And it’s here that I visited Limpopo Horse Safaris which operates in the vast Mashatu Game Reserve. 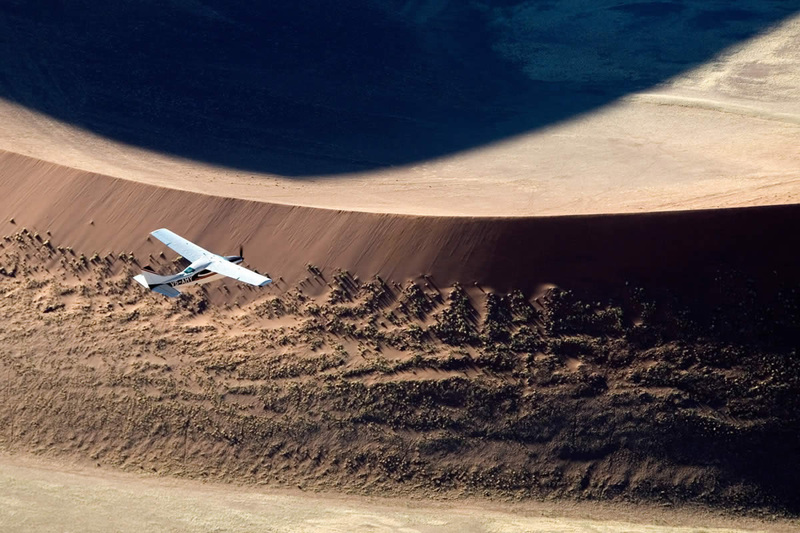 This huge expanse of pristine land offers some exceptional riding and wonderfully diverse game viewing. With approximately 1,200 elephants, in an area more than double the size of the Lake District, you are guaranteed some exciting and close encounters. 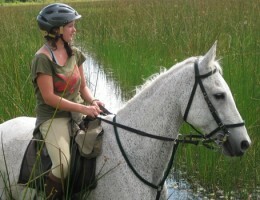 Limpopo Horse Safaris operates four different rides during the year, catering for most standards of rider. I spent four days on a mobile riding safari (for intermediate to advanced riders) which gave me a wonderful opportunity to explore this phenomenal area properly. We moved camp each day, our tents taken down each morning and then re-erected in another area before our arrival at lunch time. 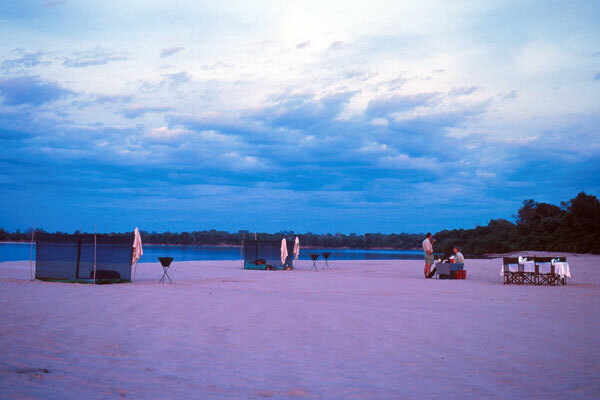 This is camping like you have never experienced – we slept in large comfy tents with proper beds and linen, and a private bush loo. The highlight for me was sleeping to the sound of the horses munching just outside our tents and listening to the thrilling sounds of whooping hyena and roaring lion in the distance. Riding with Limpopo Horse Safaris, Mashatu Game Reserve, Botswana the horses range in size from 14.3 to 17 hands and are sure footed and forward going. It is clear that great care has been taken in choosing the right horses for the job and they are all schooled to a high standard. My horse, General, was excellent in every way – ears constantly pricked and eager to go, taking me over some lovely natural cross country jumps, something I have not been brave enough to do since my time in the pony club. 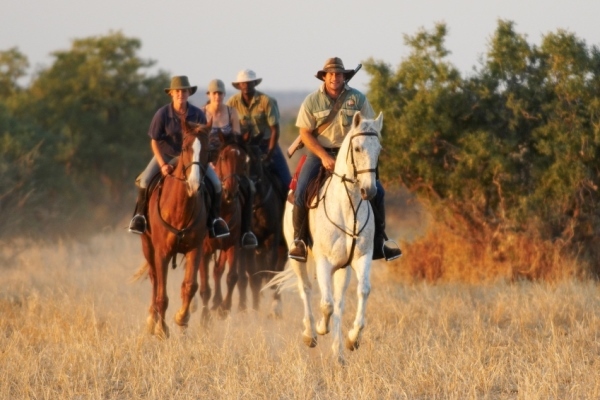 To sum up, I would say that riding in Botswana is not all about the Okavango Delta – Limpopo Horse Safaris offers an exceptional riding safari, with great guides and some of the best horses I’ve ever ridden. 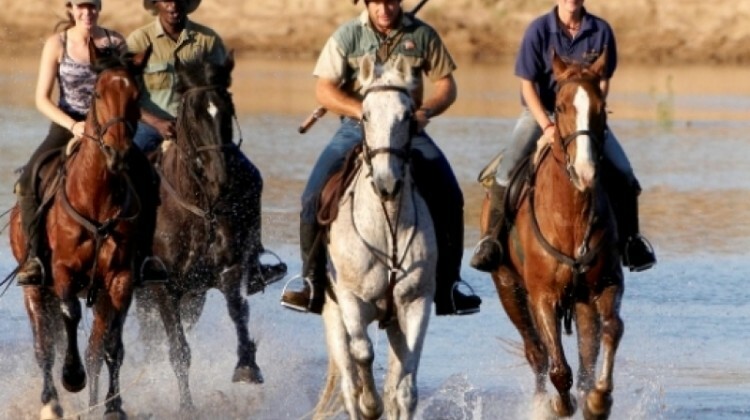 Find out more about the Limpopo Horse Safaris eight day Tuli Trail Ride.